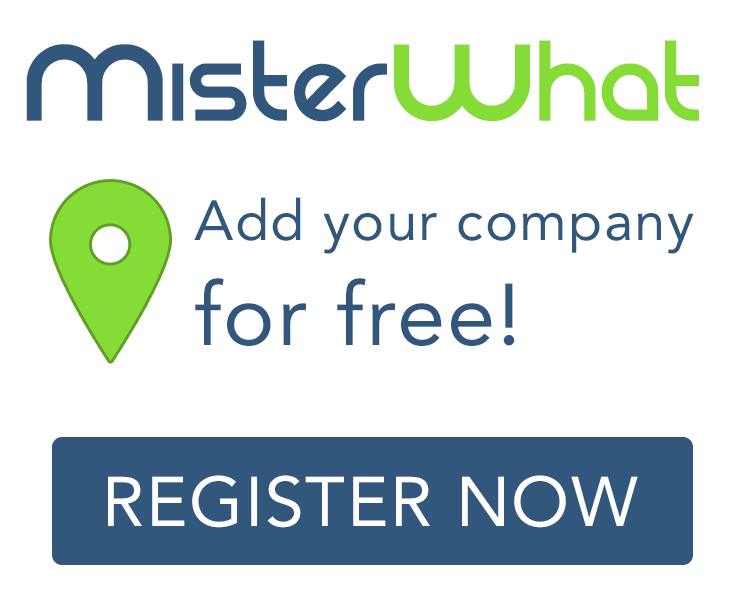 MisterWhat found 24 results for Professional and Business Organisations in East Melbourne. Find phone numbers, addresses, maps, postcodes, website, contact details and other useful information. Australian Commercial Dental Laboratories Association Inc.
Drycleaning Institute of Australia (Vic) Inc.
Screen Services Association of Victoria Inc.
Traffic Management Industry Association of Victoria Inc.
Victorian Roofing Tile Association Inc.